TThe Residence Zanzibar incorporates various influences of the island’s history to create a unique ambiance where guests are indulged in an elegant and sophisticated yet casual atmosphere. 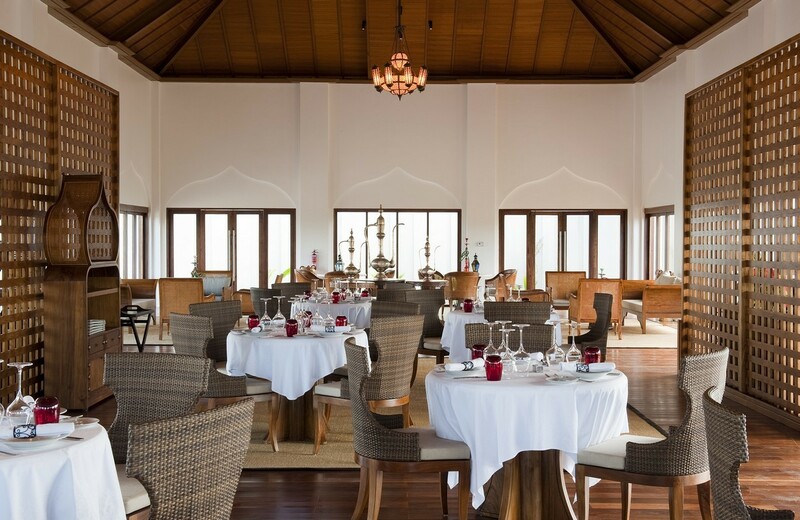 The Swahili, Omani, English and Indian influences will ensure a delightful journey of unsurpassed service, gastronomy and thorough wellbeing. 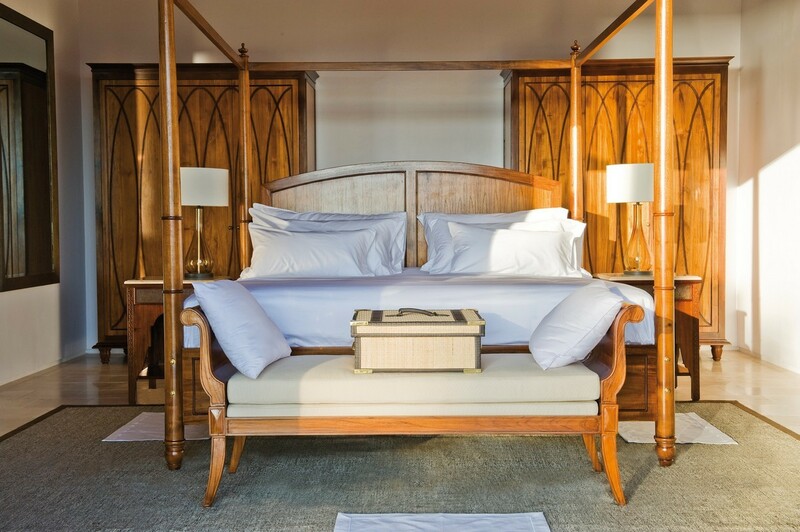 All 66 Villas are luxuriously appointed with contemporary, stylish furniture reminding guests of the island’s African and Omani heritage. Set in the lush gardens surrounded by tall coconut palms, these beautifully appointed villas feature a large living room leading onto a private deck with table and chairs, one daybed, a couple of sun loungers with parasol and a private pool. They can accommodate up to 3 adults and a child, or 2 adults and 2 children. 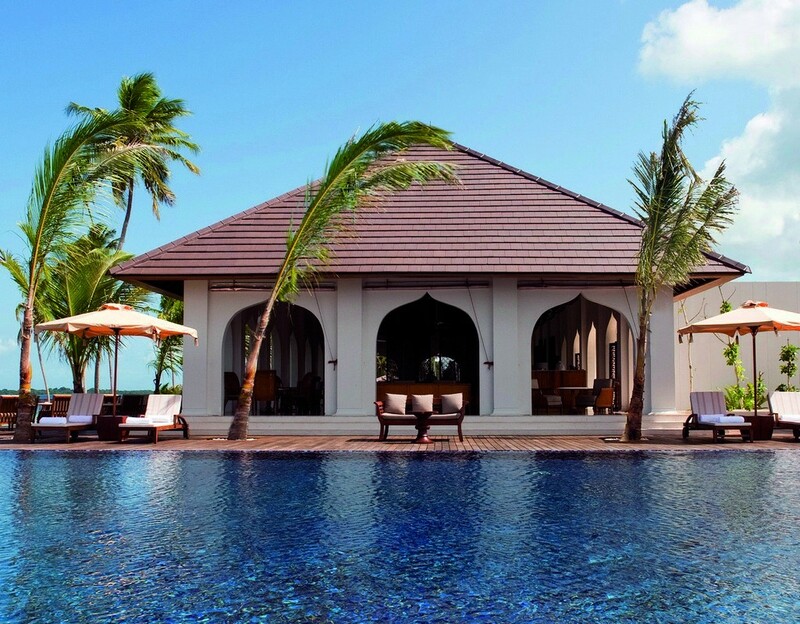 These villas have the same lay out as the Luxury Garden Pool villas, and lead directly onto the beach. Set directly on the ocean’s edge, these villas offer breathtaking views of the ocean from every room including from the freestanding bathtub. There is also a private outdoor shower garden. Set in the gardens, these two-bedroom villas offer space for a family or two couples travelling together. The central living area and master suite are per the Luxury Pool Villa. The additional bedroom features either twin or king size beds overlooking the gardens.There are 2 bathrooms. They can accommodate up to 4 adults and 2 children. As with the Frangipani Garden Pool Villas, these two very special villas offer two- bedrooms and two bathroom, with the additional benefit of proximity of the beach and ocean. 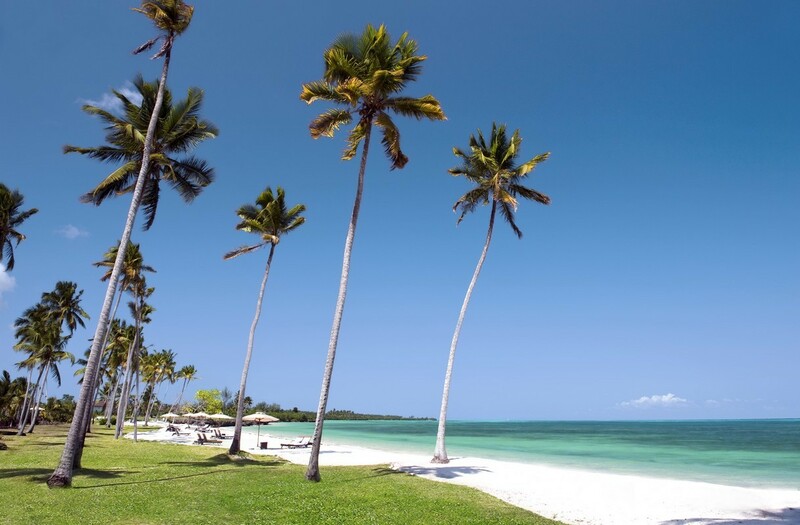 For the ultimate villa experience, the Presidential Villa offers magnificent accommodation, overlooking the beach and ocean, while enjoying wonderful views of the magical Zanzibari sunset. The oversized living space features a spacious dining room in addition to the lounge area, and leads onto a vast deck with a 35m2 swimming pool. Both the large master suite and smaller junior suite feature en-suite bathrooms plus outdoor showers. The villa can accommodate up to 4 adults and 2 children. 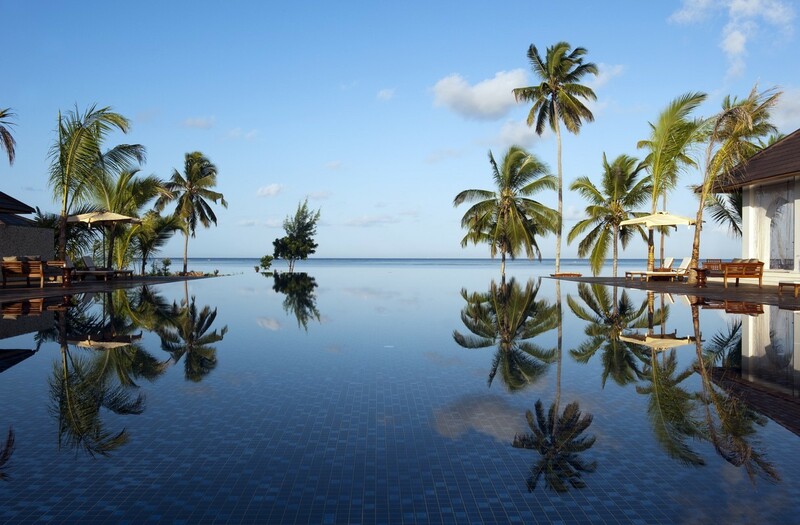 The resort operates on a Half Board, Full Board or All Inclusive basis. 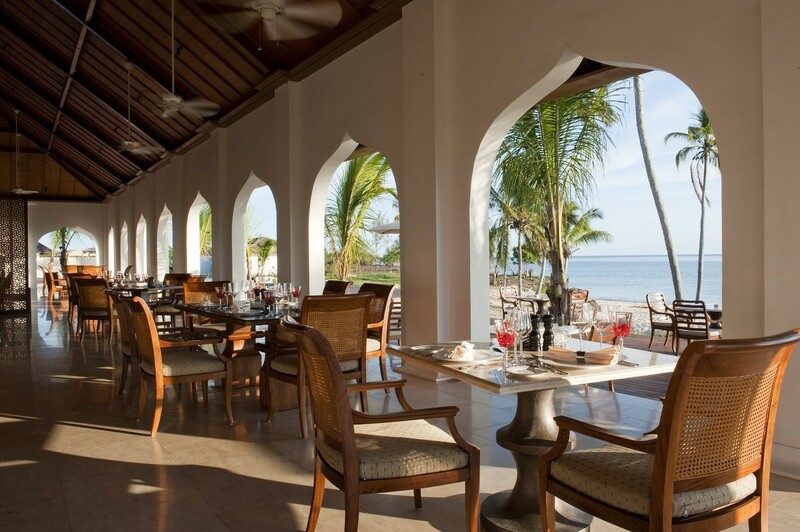 This central restaurant offers international dishes with a hint of Zanzibar "spice”. Dinner is filled with the warmth and colours of Zanzibar and brings to life the very best of Middle-Eastern, Greek, Turkish and Mediterranean food. The menu includes a selection of salads, fresh seafood, fritters and pasta. Between 18h00 and 19h30 cocktails and canapés are served around the pool or on the Pontoon. Guests will step back into colonial splendour and follow Dr Livingstone’s journey. They can leaf through books whilst indulging in an old malt whisky or a more traditional aperitif. The Dining Room Bar gives a taste of old Persia with local wood and a hammered copper bar. The Spa has 6 treatment pavilions, nestled amongst 2 hectares of beautiful gardens. Each luxuriously appointed pavilion leads directly onto a private garden with outdoor shower, bathtub and relaxation area. From 3 - 14 years, free of charge (Open daily 09h00 - 17h00). 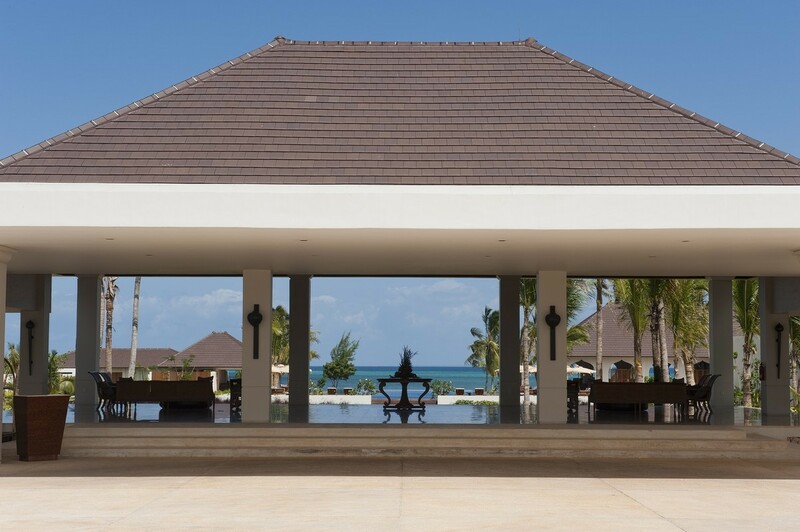 The Residence Zanzibar offers daily activities. Trained staff will entertain the children and introduce them to the wonders that Zanzibar and the local community have to offer.